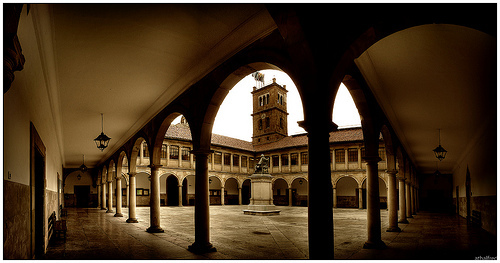 The 2011 Crystallographic Computing School will be held at Ovida Centro Intergeneracional, in the Campus de "El Cristo" of the University of Oviedo, in Oviedo, Spain. The University of Oviedo has recently celebrated its 400th Anniversary. Since it was founded it has kept its commitment to service to Asturias according to the core values of the society throughout History. In this day and age, the University of Oviedo, one of the oldest in Spain, ratifies its commitment to social, cultural and economic enrichment of the Principality of Asturias. The University of Oviedo has become one of the most outstanding Spanish Universities regarding teaching and research quality, with an increasingly relevant international position. 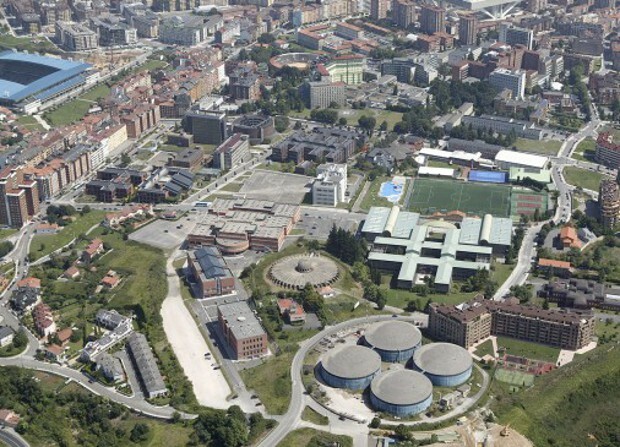 The Campus of "El Cristo" is located in the outskirts of Oviedo, in the upper side of the city, and it houses the Faculties of Biology, Biochemistry, Medicine and Chemistry among others and the Scientific and Technological Services of the University of Oviedo. 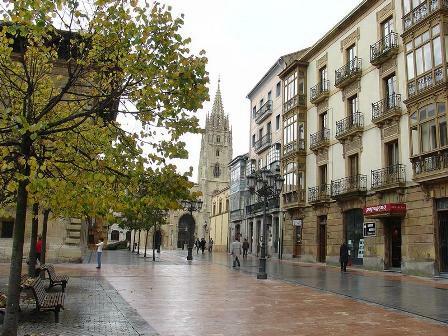 Oviedo, with its more than twelve hundred years of history, is the geographical, political and administrative centre of Asturias. With a population of just over 200000 inhabitants, Oviedo is the perfect city to explore on foot and admire the streets and historical buildings or the beautiful parks and gardens that form part of the million square meters of its green areas. In Oviedo you will find an extremely safe, open and cosmopolitan city that offers its visitors a wide variety of activities and places to see.